Our Martial Arts workshops offer the opportunity for you to energize, inspire and challenge your colleagues or friends. Not only will workshops help to build on valuable team skills they will also challenge participants on an individual, physical and emotional level. The skills that you will take with you from our courses can and should be adapted in to daily life. A good understanding of physical combat and self-defence translates into improved self-esteem, confidence and self-awareness, all essential traits for successful, happy and innovative people. 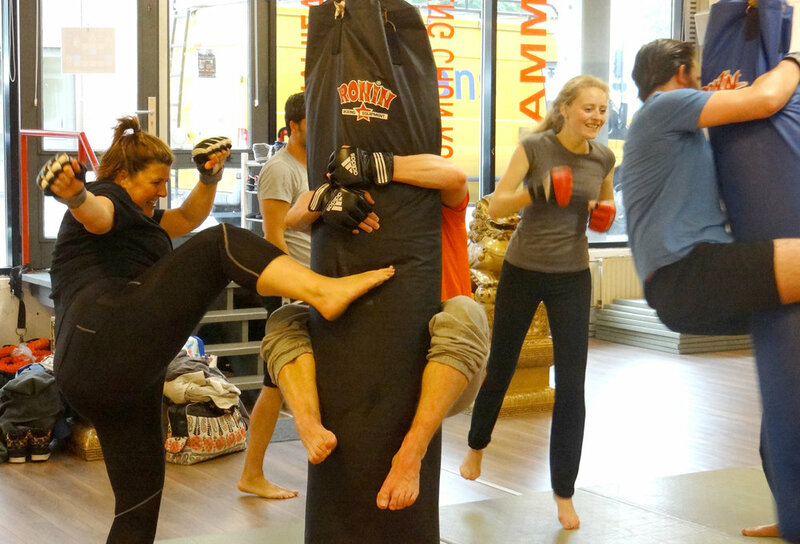 Get in shape in a fun way, mixing fitness, cardio, cross fit and martial arts in one intense training! Check our schedule for the Bootcamps! We also offer bootcamp sessions on location, so we can come to your office, school, anywhere you like. Contact us for the options! An intense anti-stress workshop covering the basics of Kung Fu fighting. We all have days when we’d like to get our own back and in this workshop you’ll be giving as good as you get! The workshop begins with a brief insight into the history of Shaolin Kung Fu. You’ll be introduced to the basic concepts of the style that you will be practicing later on. Then it’s straight on to an intense warm up, guaranteed to get everybody in the mood for some serious Kung Fu fighting! 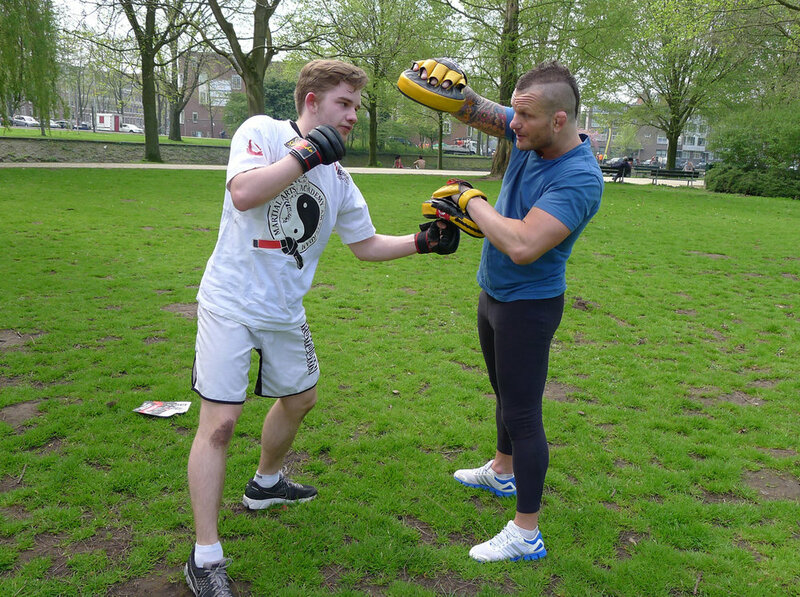 Where: Martial Arts Academy Amsterdam, or on location. A workshop specially designed to improve self-assertiveness and give valuable self-defence skills. Self-defence is an essential skill. We all need to know how to look after our selves not just physically but mentally too. A strong mental self-defence will help you to overcome obstacles in your daily life. This is a two-part workshop that will impart practical skills to ensure you’re mentally and physically prepared for anything.